What are the Objectives of Rotary? 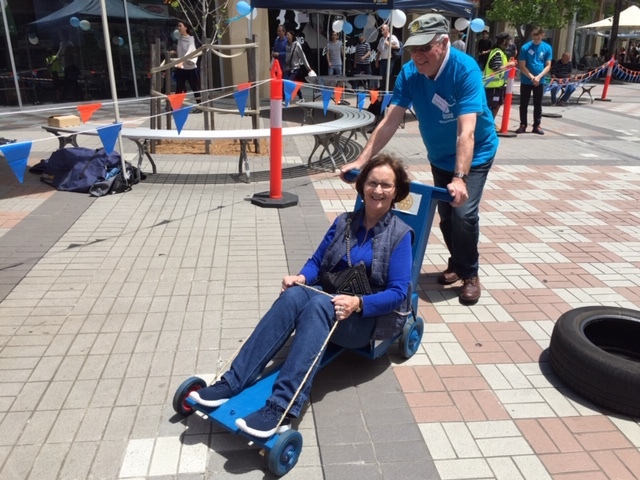 The Streetwork Event at the Hornsby Mall today was well supported by the local community - lots of fun with push carts and music to entertain. 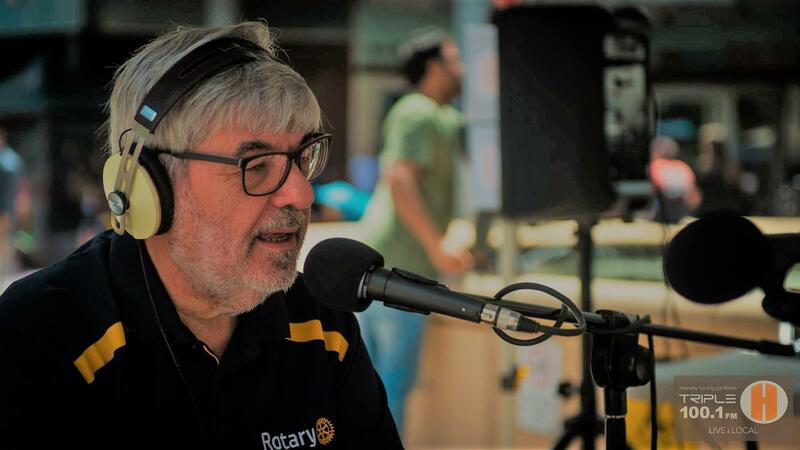 President Stuart was interviewed by Ian Stuart ( Turramurra Rotary) on 2HHH during the morning. 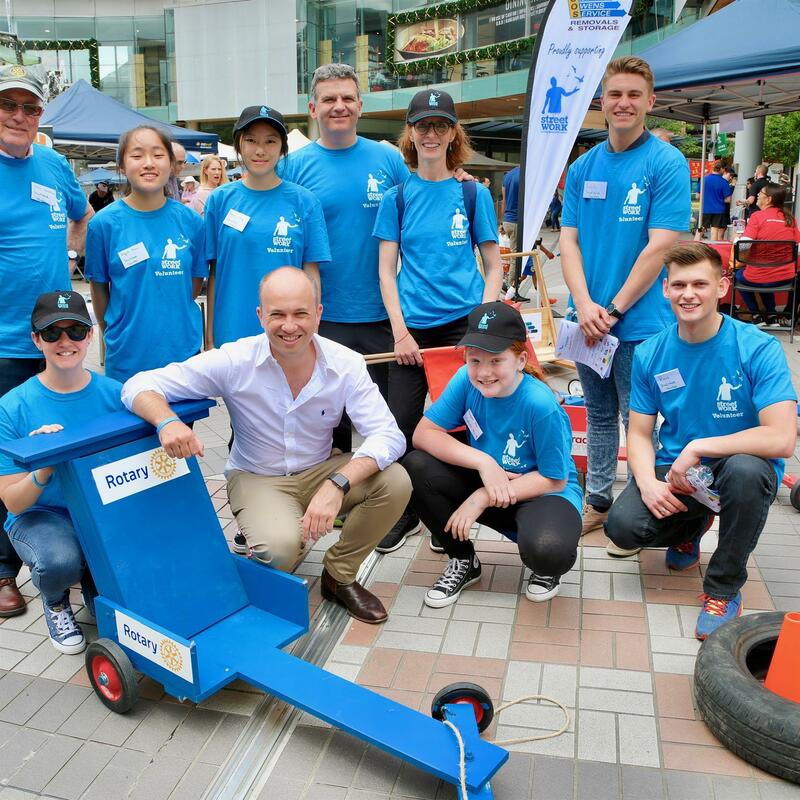 Congratulations Lucy Dahill and her committee.